Your pulse is constantly changing. It changes in response to the food and drinks you consume, your physical activity (or the lack of), your senses that are constantly impigned and the emotions/stress you are subjected to. For thousands of years, Traditional physicians have observed and understood the qualities of the pulse in response to these factors. Pulse Diagnosis, as this procedure is referred to, is the primary diagnostic procedure in Ayurveda and Traditional Chinese Medicine. Pulse Diagnosis is a science and an art that takes years to learn, practice and master. The diagnosis is very subjective, though, and the results are often dependent on the practitioner's skill and acumen. 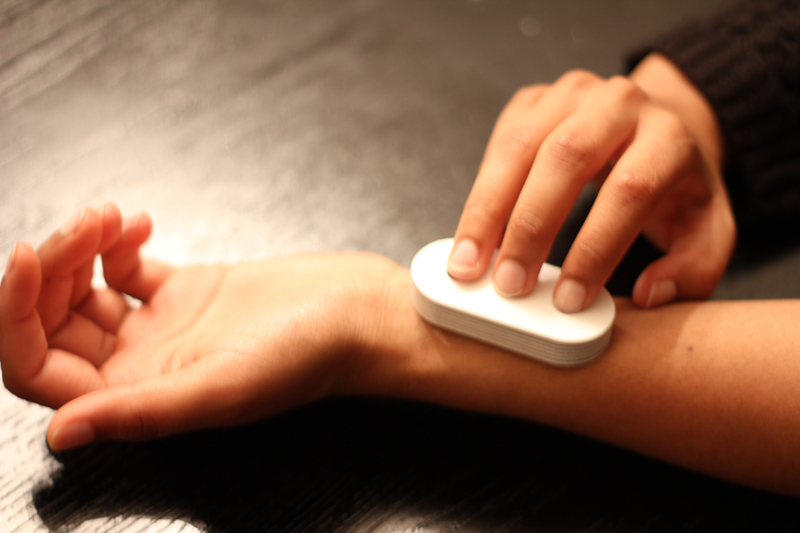 Complement Labs is building the first personal pulse diagnosis solution that will allow you to monitor your pulses and get the insights to take better care of your health. Copyright © 2013 Complement Labs, Inc. / All rights reserved.